Orlando Bloggers September meet-up was hosted at This Honest Food in Clermont, FL. Our host and speaker Dawn Viola provided Finding Your Niche tips and finished with a 5 minute healthy demonstration with zucchini and squash noodles and Sprouted sunflower seeds pesto. If you didn’t know Dawn was a contestant on Cooks vs Cons where she won the grand prize. Due to her allergies Dawn decided to enroll into Culinary school to learn even more how food affects the body from within and her dream of opening a cooking school started building in a binder. 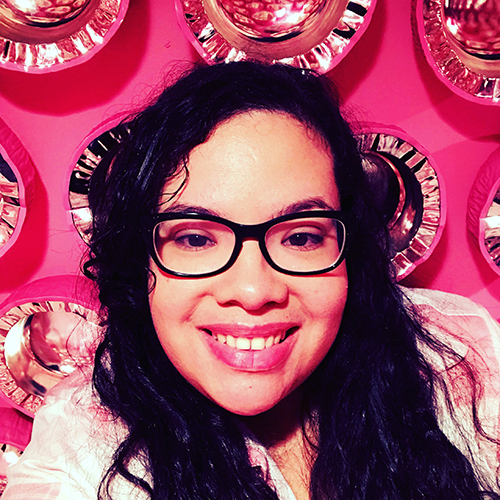 Once she won Cooks vs Cons she was able to make her dream a reality with This Honest Food to provide classes to the community on how to create healthy foods, sugar detox, plus more. This Honest Food also host private parties and children parties for kids ages 8 years old and up. Dawn Viola, owner & Chef of This Honest Food. Who are you trying to capture? “It took me 12 years to get here. 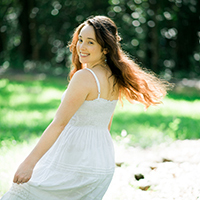 If I would have known my niche a lot sooner it may not have taken me 12 years.”-Dawn. Once you know what your niche is then you can start building an audience and then hopefully monetizing it. She finished her class by preparing a zucchini and squash a noodles with Sprouted Sunflower Seed pesto sauce-delicious and easy to make! The recipe to the pesto can be found here. Picture taken by our member Jade at @wanderlovingjade. Reminder that our next meet-up is October 27th and it’s our 1 year anniversary celebration! Details will be released soon and hope to see you there! Dawn with the Chapter Officers Cassandra, Alex, Yentl, and Jazmin. 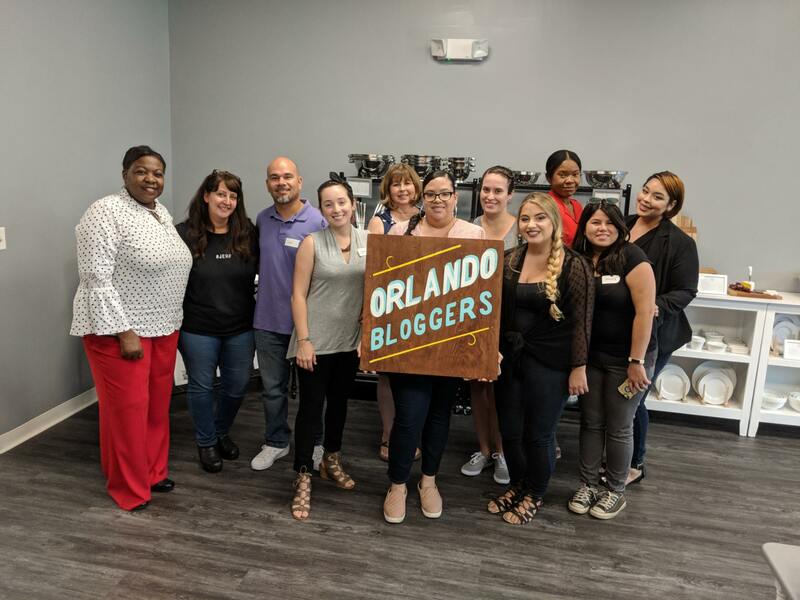 If you are interested in working with the Orlando Bloggers Union or are wondering how to get involved, you may send an email to Orlando@thebloggerunion.com.